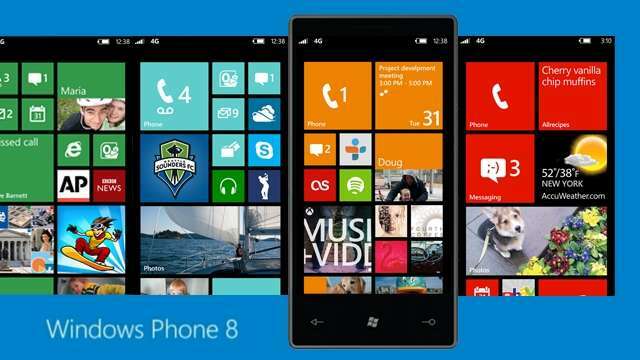 Have you noticed the barrage of ads about new Windows 8 phones and tablets? It will be interesting to see what inroads Microsoft can make to the tablet market. iPad and Andriod definitely have the market share now. Microsoft would like to pick up both the consumer market and the business market with their new line. The business market seems more likely at this point, since presumably the fact that it is a Windows 8 platform will create easier compatibility with existing business systems and documents. Another thing to note is that Microsoft has their own tablet device called the “Surface”, but they have also released the Windows 8 RT operating system for other vendors to build on. To date, many vendors, including Acer, Asus, Dell, HP, Lenovo, Samsung, and Toshiba have created Windows 8 tablet devices. The choices are many, and some find them confusing. But in general, choices are good and competition usually benefits the consumer! What device will you choose?